We would like to introduce EverLawn® as our artificial grass partner. EverLawn® Artificial Grass have created an exclusive and superior brand of artificial grass. 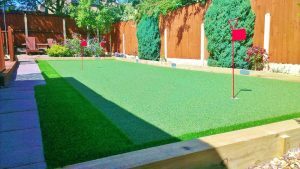 Supplying and installing artificial grass throughout the UK & Europe since 2007.